If you prefer to start out with a private or semi-private session, ongoing, or just to brush-up on key concepts, please connect with Denise HERE. The following are public class offerings if you like to practice in a group setting. 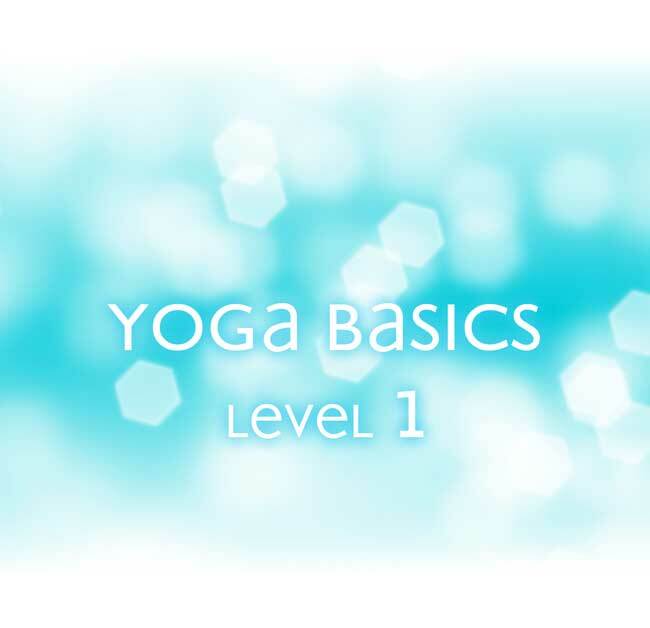 A slower paced, intermediate to advanced vinyasa flow-based class with emphasis on kinesthetic awareness and refinement. Creative sequencing focuses on alignment, core integration, stability, strength and fluidity. This breath-centered practice is a moving meditation intended to deepen one’s relationship with their inner master. This class is beneficial for the new or returning student and a great refresher for the experienced practitioner. Each weekly offering focuses on a different foundational building block of a healthy long-term yoga practice. In a safe, slower-paced and supportive environment, breath awareness and natural fundamental alignment principles are emphasized, resulting in enhanced strength, flexibility, stamina, and confidence. Yin Yoga is a gentle, quietly powerful practice, suitable for all levels. The postures are all practiced on the floor, staying in each from 3 to 10 minutes while relaxing the muscles. Yin Yoga targets our body’s connective tissue, improving the mobility and health of our joints in the hips, pelvis and spine. 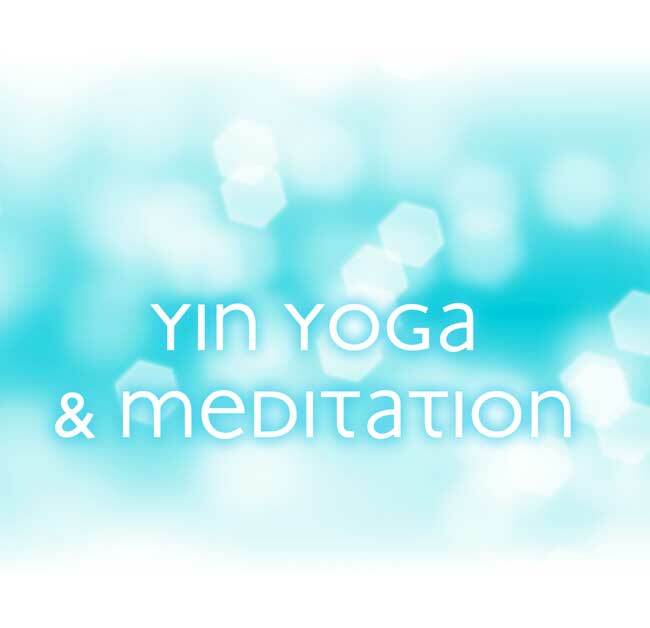 It is a helpful preparation for sitting meditation at the end of class, and both provide wonderful balancing and restorative qualities to our very “yang” lifestyles.